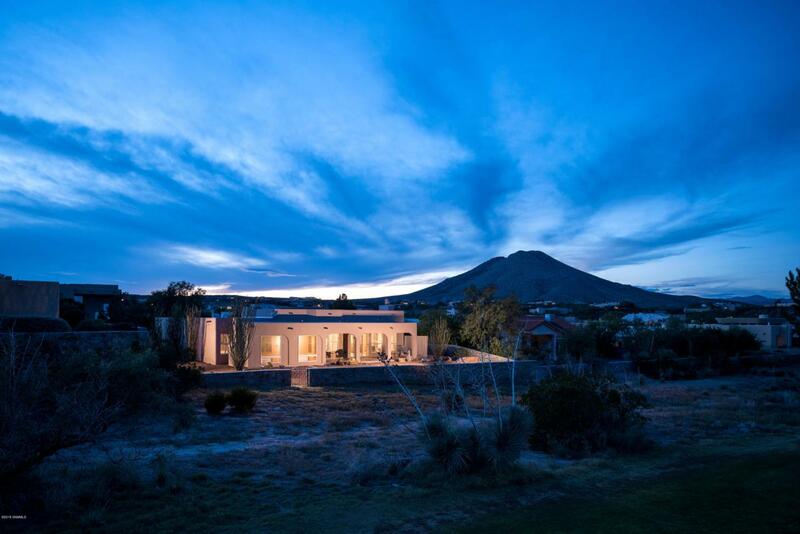 What a fabulous and fun property in beautiful Picacho Hills! Pride of ownership sparkles inside and out. 2493 sq.ft. of practical living and comfort. A spacious covered front patio is unique and awesome. The split floor plan creates a master suite on one end and extra bedrooms on the other with a nice office in the middle. The wonderful kitchen is delightful and has a cozy eating area. A wet bar and butler's pantry are great for entertaining. The living room with gas fireplace is relaxing and enjoyable. It's time for 'grillin and chillin' while taking in the sensational views on the covered back porch. Elegant plantation shutters throughout allow for abundant natural light and enhance energy efficiency. This lovely home is like a 'breath of fresh air'. Move right in or add some pizzazz to make it your own. You will love coming home to 1580 Vista del Cerro. Make it your place TODAY.